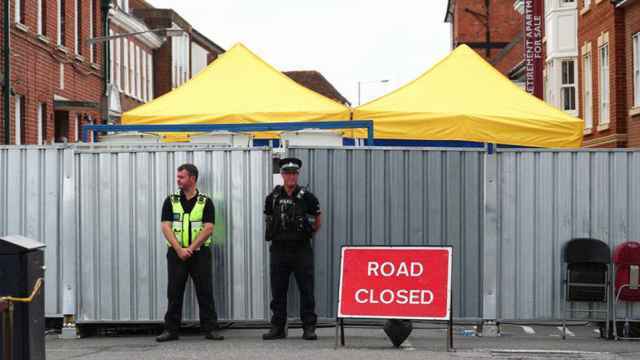 A third man suspected of involvement in the nerve agent poisoning of former Russian spy Sergei Skripal in England last year is a high-ranking Russian military intelligence agent, the investigative website Bellingcat said on Thursday. "Bellingcat can now reveal the true identity and background of this GRU officer, who operated internationally under the cover persona of Sergey Vyachaeslavovich Fedotov," Bellingcat said. "In fact, this person is Denis Vyacheslavovich Sergeyev, a high-ranking GRU officer and a graduate of Russia’s Military Diplomatic Academy." 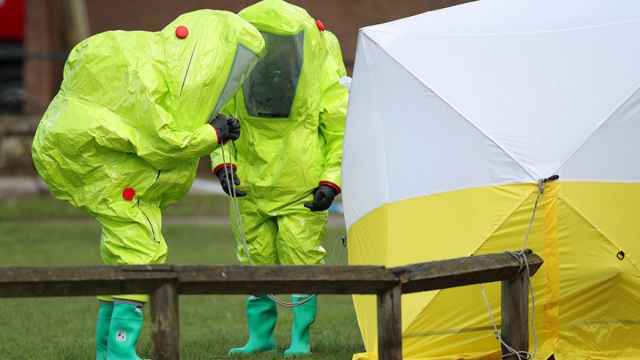 Bellingcat was the first to identify the two Russians Britain has accused of carrying out the poisoning of Skripal and his daughter in Salisbury last March. "I didn't really get any answers. I just got Russian propaganda," Charlie Rowley said of his meeting with the Russian Ambassador to Britain. Spokesman Dmitry Peskov said it was a job for Russia's ambassador to Britain. 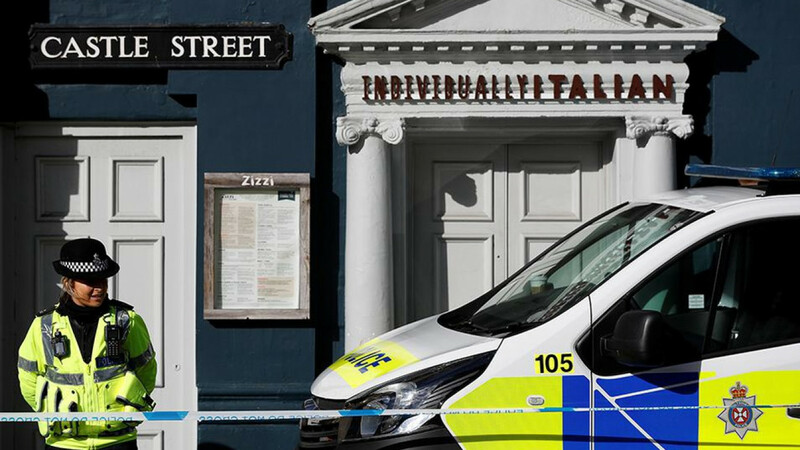 What happened in Salisbury and what comes next for Russia's relations with the West? 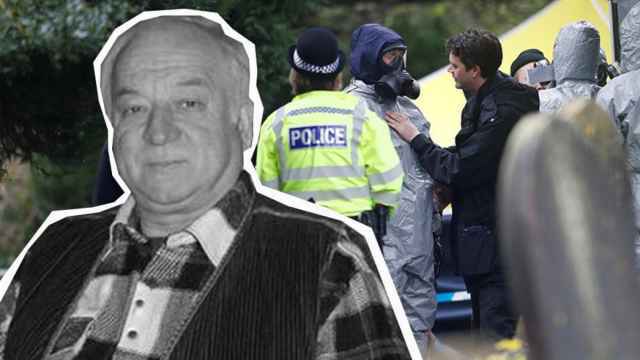 A Year After the Skripal Poisoning, How Much Has Really Changed? 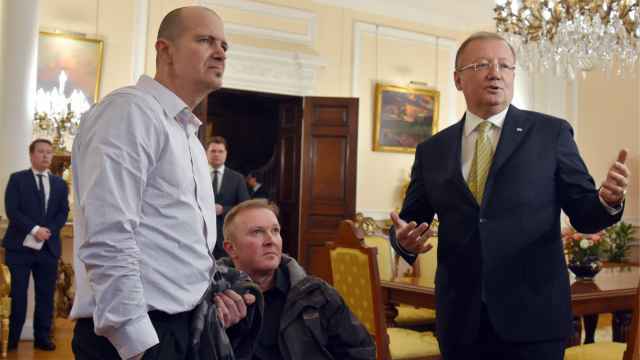 Mark Galeotti on the legacy of the Skripal poisoning.